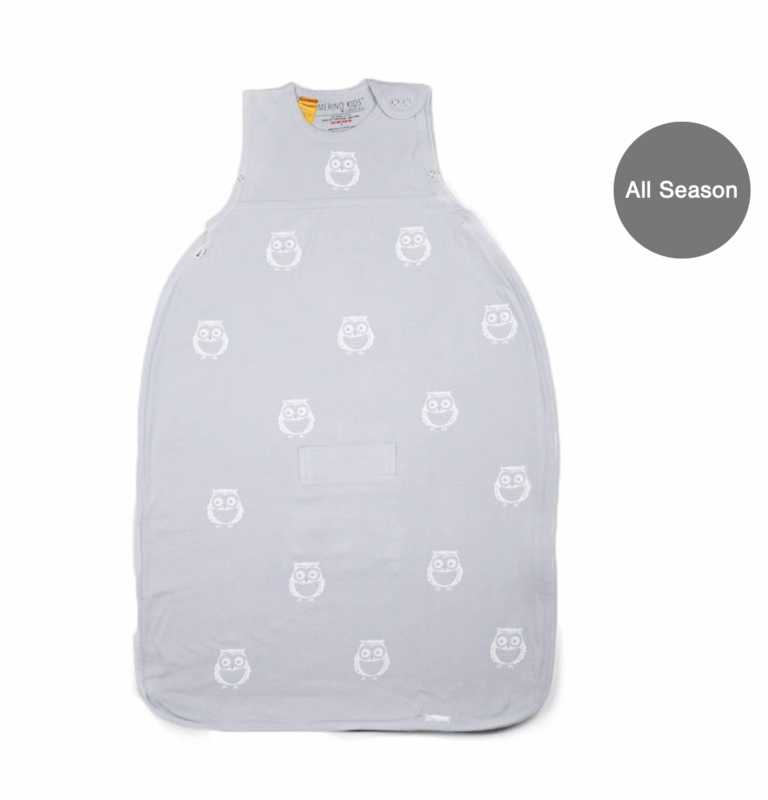 Merino Kids make cosy, award-winning baby sleep bags from organic cotton fabric which are 100% natural and Global Organic Textile Standard (GOTS) - certified organic, grown pesticide-free and manufactured without the use of harmful chemicals. These gorgeous bags help baby to sleep longer and safer – meaning more sleep for parent and baby. Yes please! Have a peek at Natural Baby Shower’s entire sleeping bag collection here. 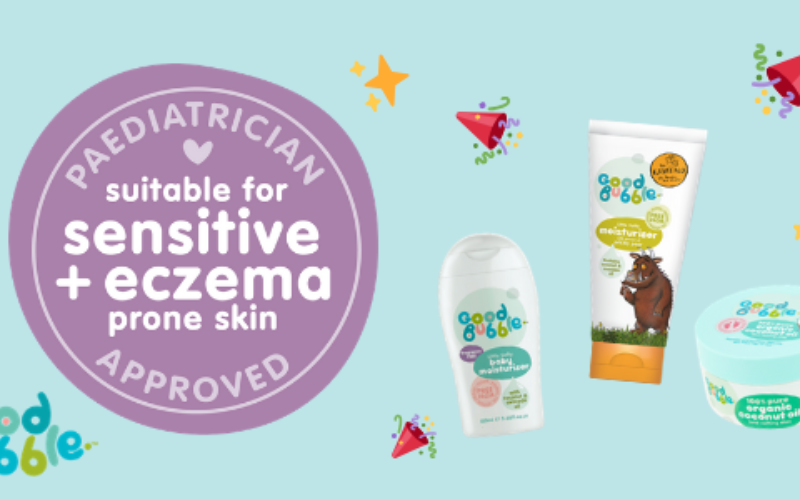 Award-winning baby toiletries brand, Good Bubble make gorgeous bath and skincare products suitable for newborns and upwards. 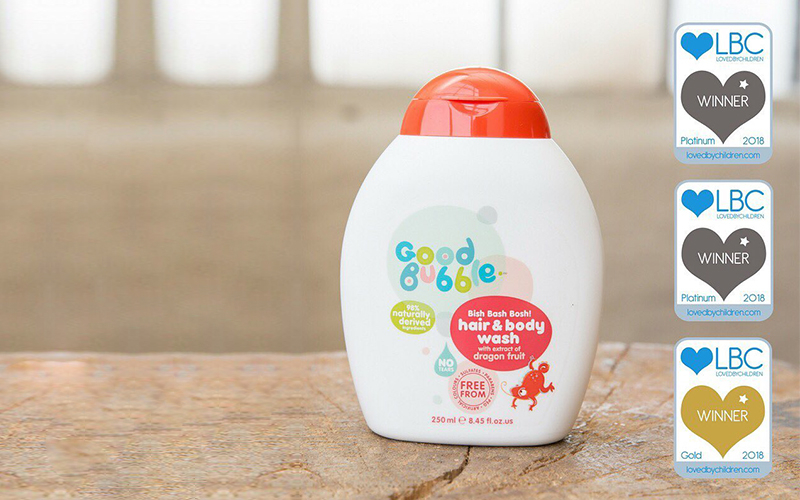 Made with mild, gentle ingredients, their bubbles are sure to be a hit with parents and baby. Their 100mls and Coconut oil are ideal to gift the expectant parent. 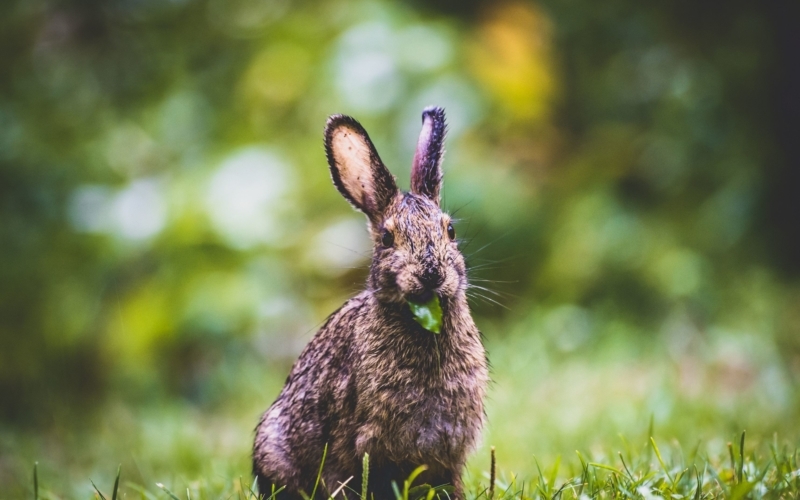 Look out for their eco-friendly baby range (hitting shelves May 2019) which is both kind to the planet and kind to delicate, young skin. Fun and practical, these towels have been designed to encourage creative play and make getting out of the bath more a treat than a challenge. Bundle the towel around the little one to keep them snug as bug - the perfect towel for keeping the little one happy, cosy and warm. Made with Cuddledry's signature blend of incredibly soft bamboo and cotton towelling. Shop their gorgeous collection here. 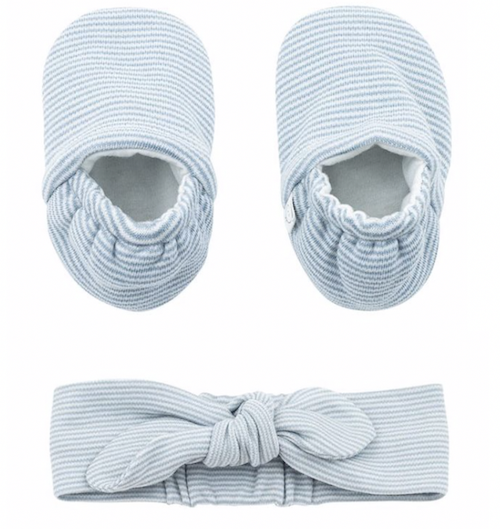 Keep baby’s feet and head nice and warm with adorable accessories from MORI. Made from their super-soft signature organic cotton and bamboo fabric. The material is breathable, which helps to keep little one's head warm and comfortable – these would make the cutest newborn gifts. Search all of MORI’s accessories here. This gorgeous, soft knitted teddy is made from 100% organic cotton, is super huggable and will be sure to become the little one’s best friend. 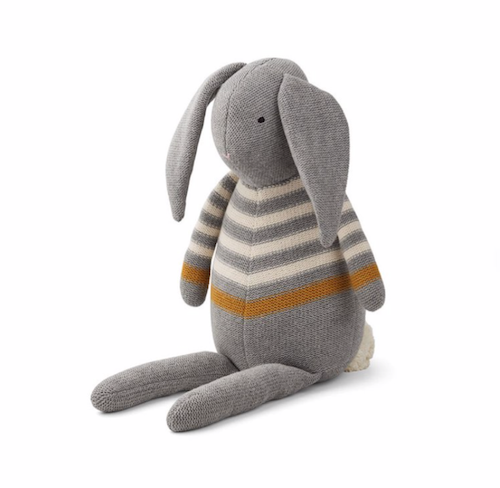 Have a look at all of Natural Baby Shower’s soft toys here. Prep the expectant parent with these babymoov Foodii Silicone Spoons and attachable pouches, which are ideal for using to feed a young baby. The soft, flexible material is BPA-free, PVC-free, latex-free and phthalate-free. 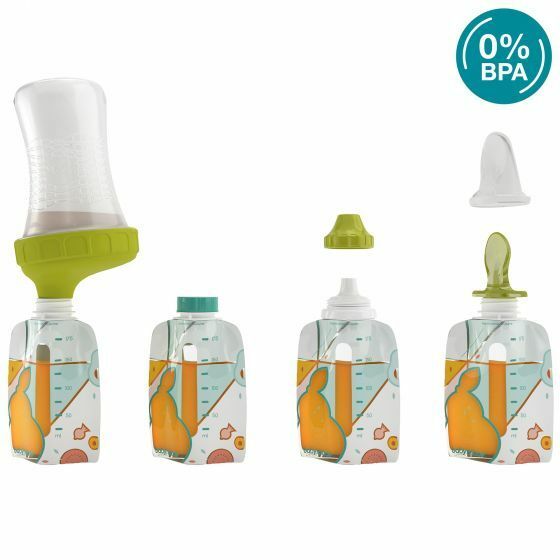 Before you know it, the little milk guzzler will be ready to move on to real food and these give the perfect head-start. Shop all of Babymoov's wide range here. Not forgetting mum! This Relax + Breathe Calming Massage Oil contains a lovely blend of natural plant oils which will help to soothe both body and mind before baby arrives. Research shows that massage in pregnancy can reduce anxiety and massage in labour can reduce the length of labour. See all of Natural Birthing Company goodies at Natural Baby Shower here.